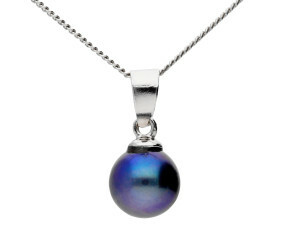 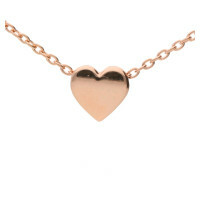 Necklaces - A must have jewel for any jewellery box, choose your pendant or necklace from our eclectic collection. 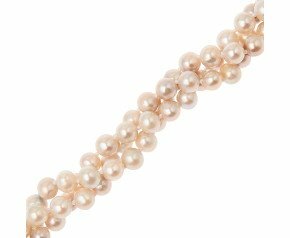 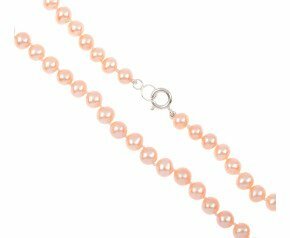 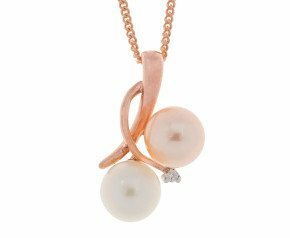 We have a variety of delicious designs crafted in 9ct yellow, white or rose gold, silver or platinum. 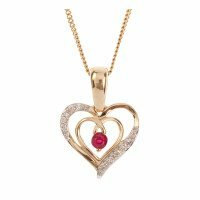 Some set with a myriad of sparkling gemstone others exhibiting a sleek and elegant design just in metal from infinity to heart shaped. 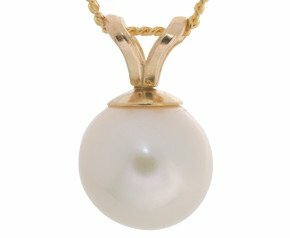 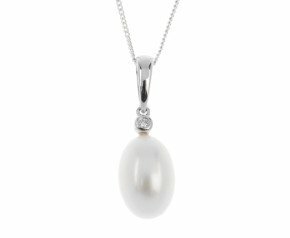 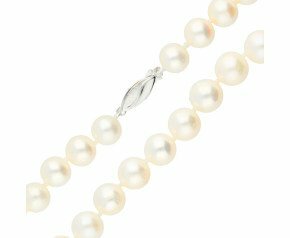 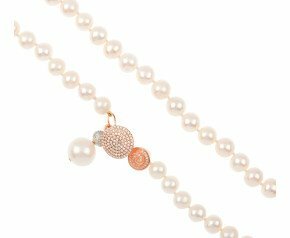 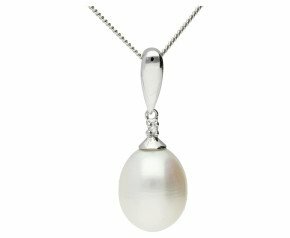 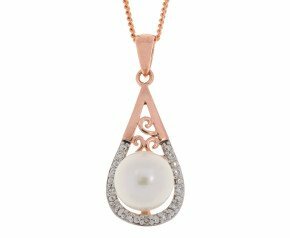 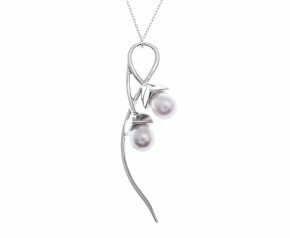 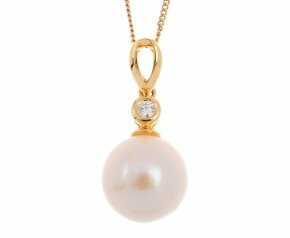 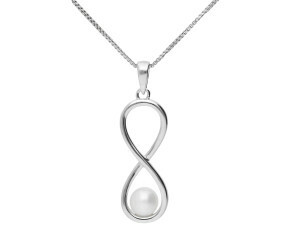 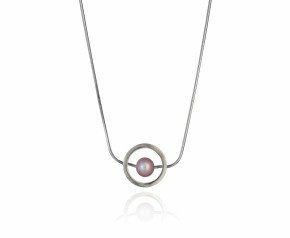 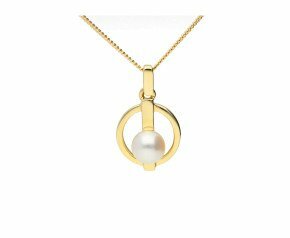 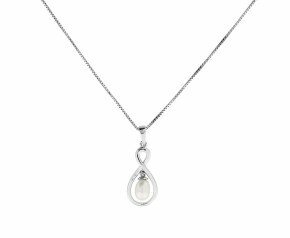 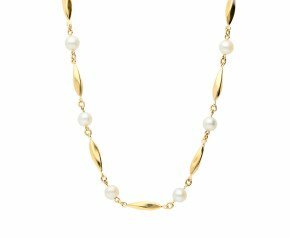 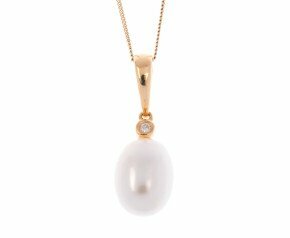 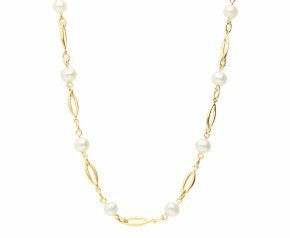 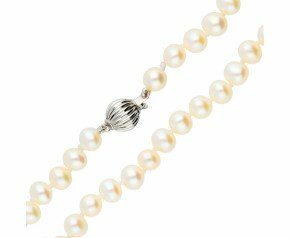 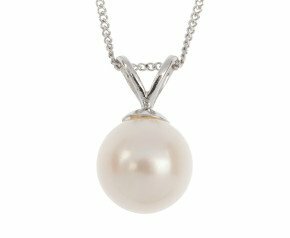 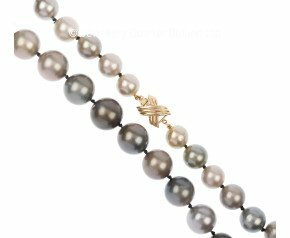 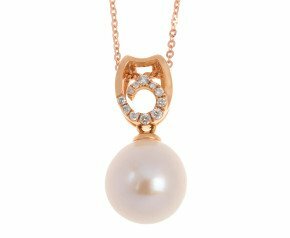 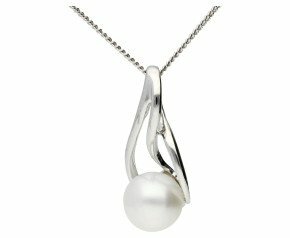 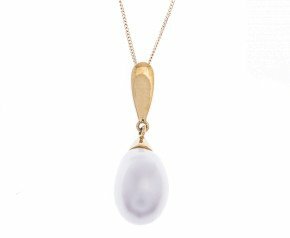 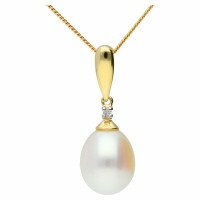 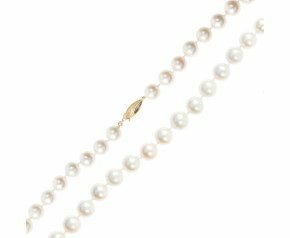 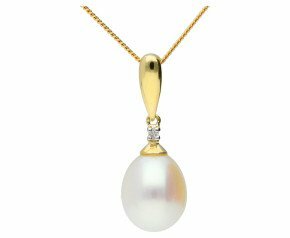 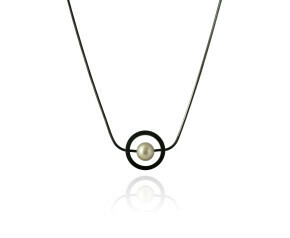 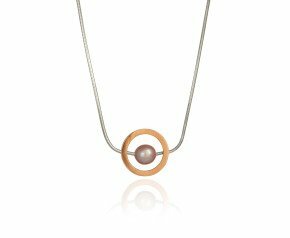 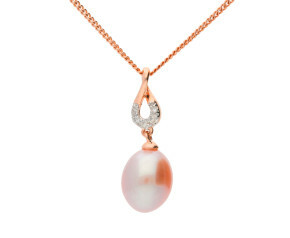 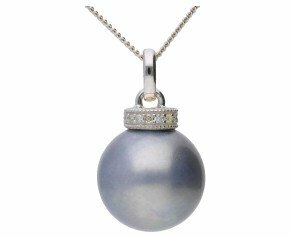 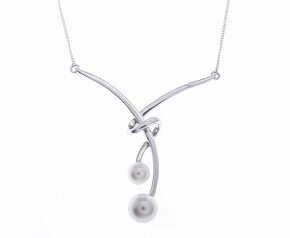 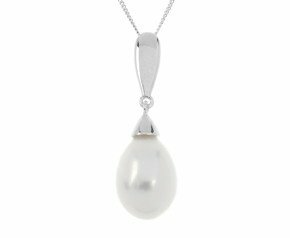 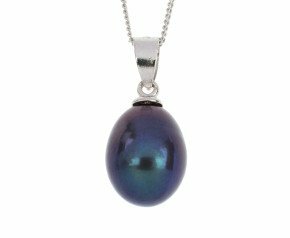 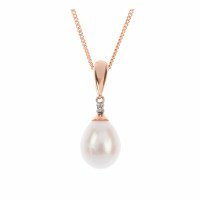 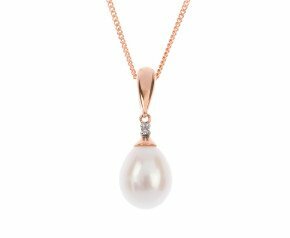 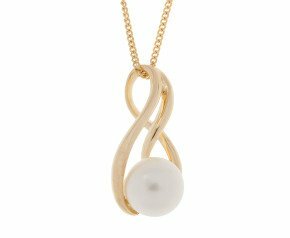 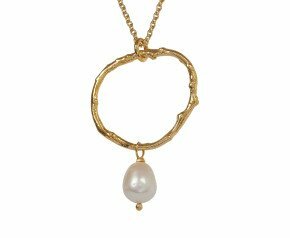 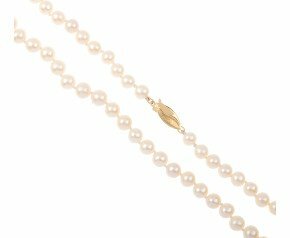 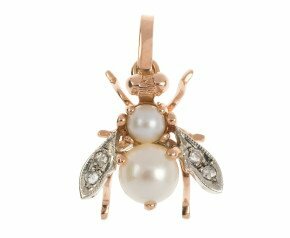 From the Antique split pearl pendant to the modern white gold pearl drop pendant there is something here to suit all styles and tastes. 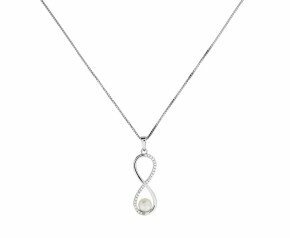 An integral part of dress since the late Gothic and early Renaissance periods, styles and fashions necklaces and pendants have changed to match the necklines of dresses and tops throughout the eras. 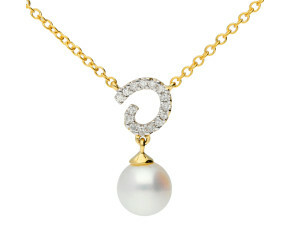 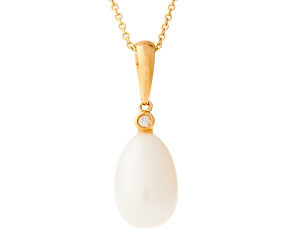 A solitaire diamond pendant or an intricate gold rope chain is a must have in any classic jewellery collection. 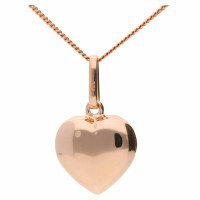 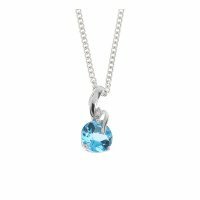 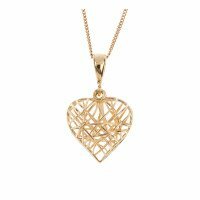 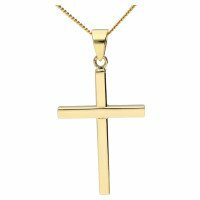 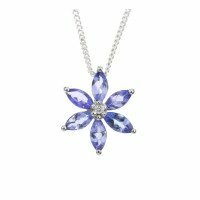 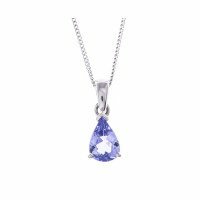 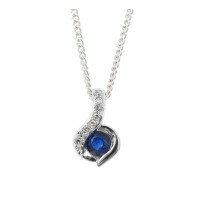 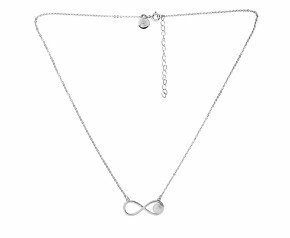 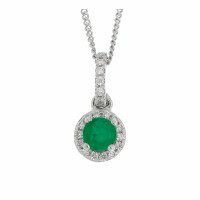 Whether looking for a gift for a loved one or something for yourself, you are bound to find something special in our stunning collection of necklaces and pendants. 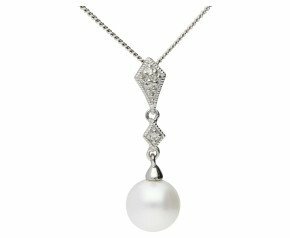 From statement necklaces to delicate pendants we have something to suit all tastes, occasions and budgets.